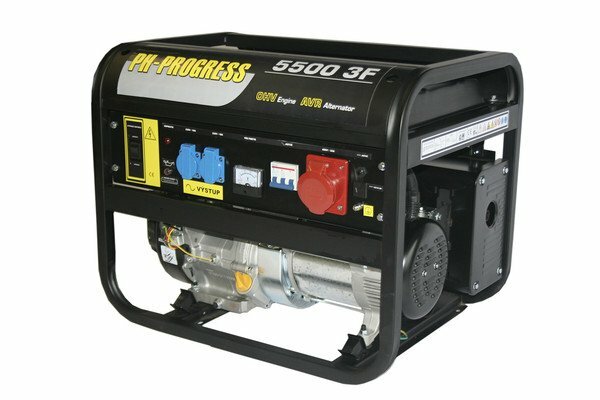 Generators PH-PROGRESS are intended for independent power production using petrol engines. This device is designed for heavy-duty applications. With the combination of a drive unit and top quality alternator, professional electrical and mechanical design and careful workmanship, you can have a device which is ready for long, challenging and dynamic operation. Hydrant, hydrant system. What is the difference? We are a fire-fighting brigade needing some equipment. I need to outfit my company with fire-fighting equipment. I have often flooded basement. Which pum to use?